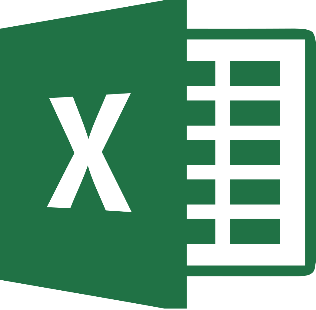 This course will introduce you to the basics of this very popular spreadsheet program. You'll get hands-on learning experience in the new ribbon concept of screen layout and navigation, creating, saving and opening workbooks, selecting editing, moving, deleting, formatting a table, printing data, and creating and using basic formulas. Prerequisite: Computer Basics Beginners and Intermediate class or a general understanding of Windows. Students are required to bring a USB flash drive to class.